The 2017 edition, under the theme of "heritage and cultural tourism", brought together around 120 heritage specialists to participate in 40 conferences organized throughout the fair. 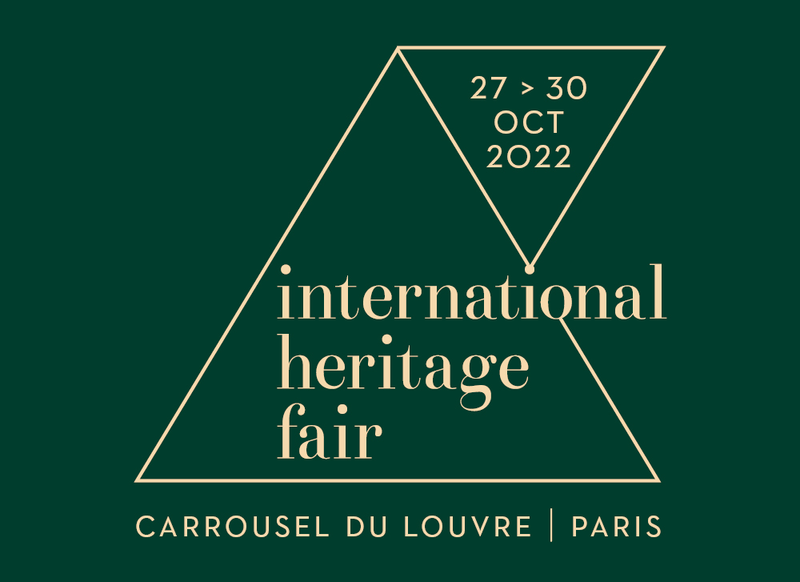 Keep up to date with the latest news on the 24rd edition of the International Cultural Heritage Fair and learn of the heritage sector’s latest developments. WIN A 4 DAYs TRIP FOR 2 PEOPLE IN VIENNA ! Sorry, your subscription has failed. Please try again later. Your subscription has been done. Every year, the fair reunites over 350 exhibitors who all naturally contribute towards boosting the cultural attractiveness of French and international heritage. Come and discover the fascinating world of some of these exceptional craftworkers and creators. The International Cultural Heritage Fair boasts a vast programme of conferences, demonstrations and prize-giving ceremonies. Discover the highlights of the 2017 programme.